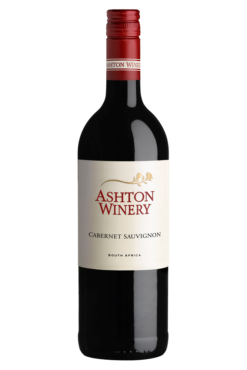 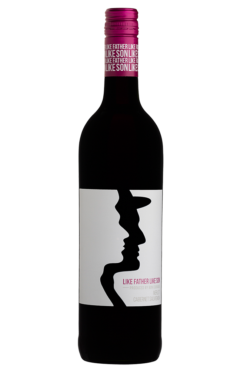 This deep red coloured Cabernet Sauvignon with its prominent mulberry and cedar nose, carries through to a plummy, cherry and blackcurrant palate. 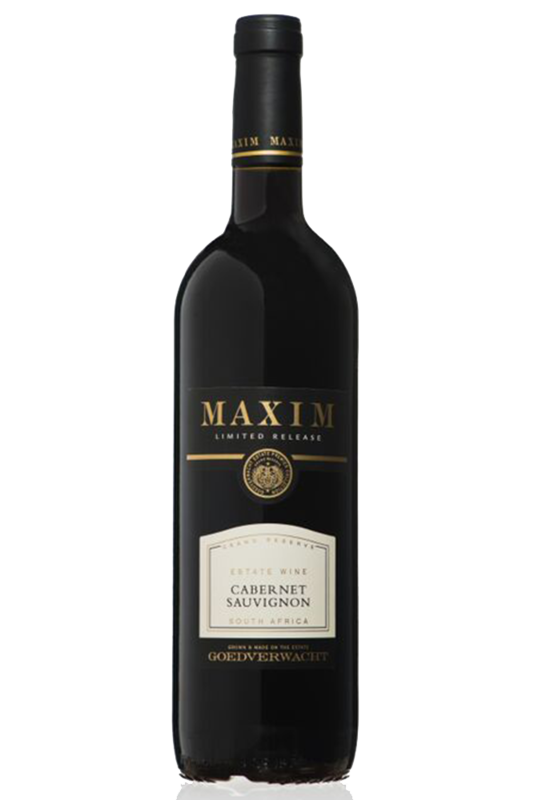 The Cabernet Sauvignon was matured in new French barrels for 12 months. 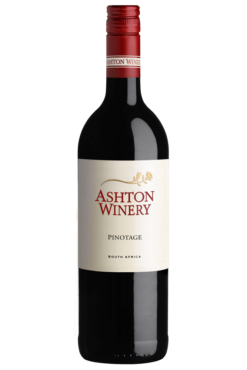 Enjoy this fantastic wine with seared fillet of beef or with oxtail potjie.